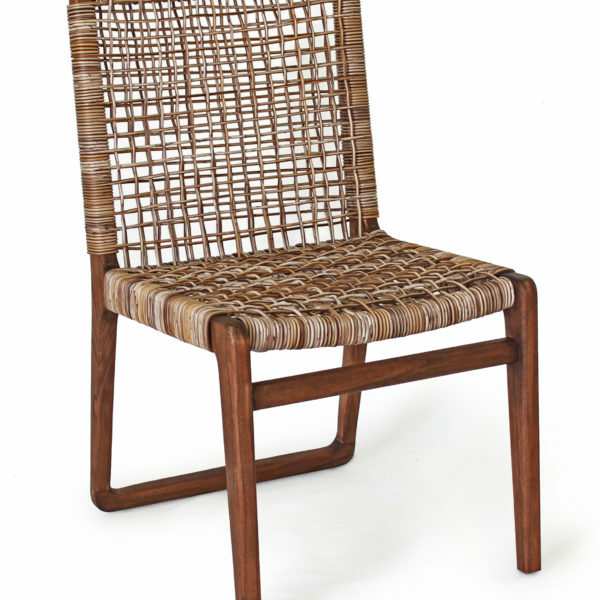 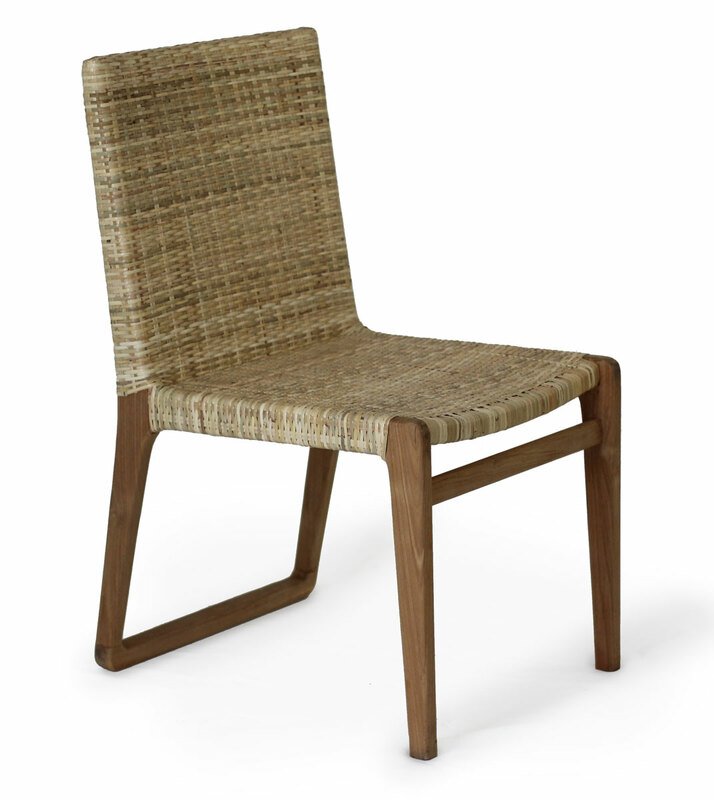 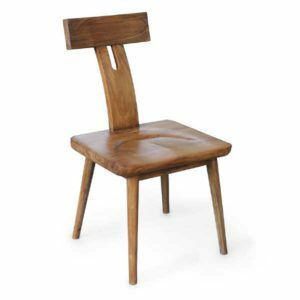 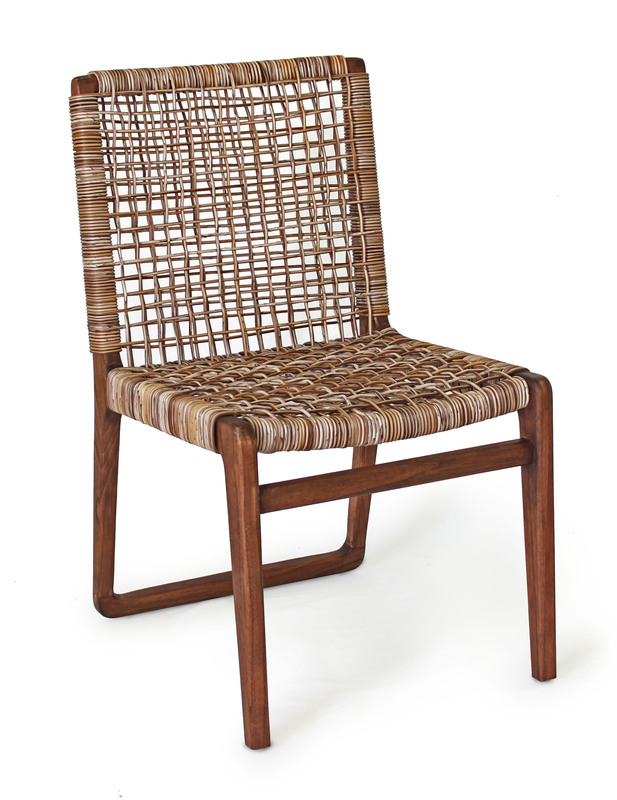 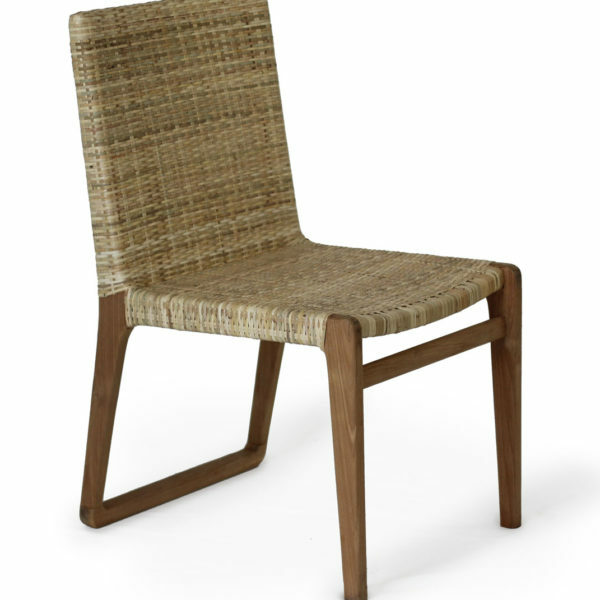 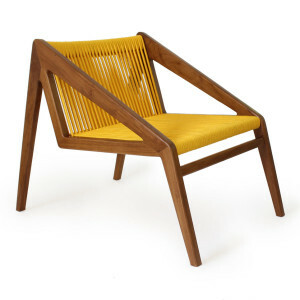 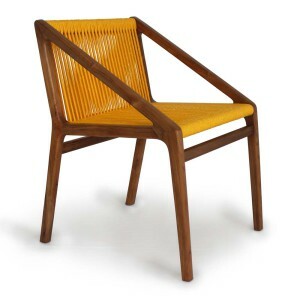 The Onne Dining Chair is made of Teak wood with plastic weaving. 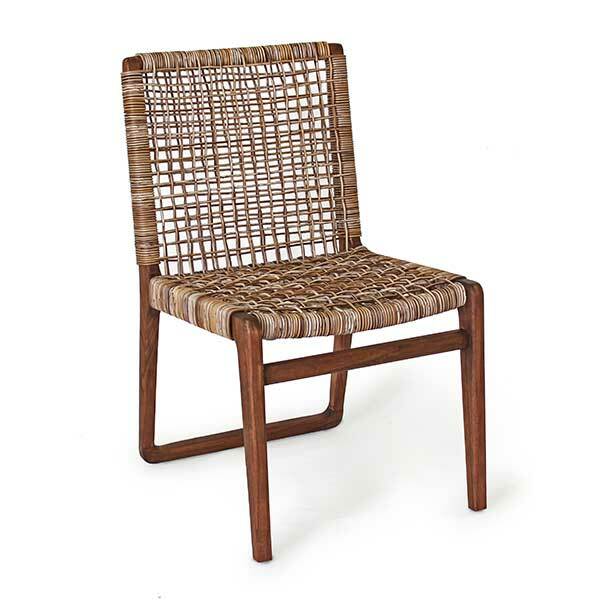 This makes it a perfect chair for outdoors. 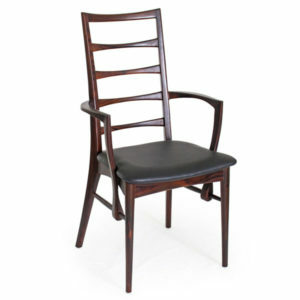 Also available with outdoor cushion for more soft seat.